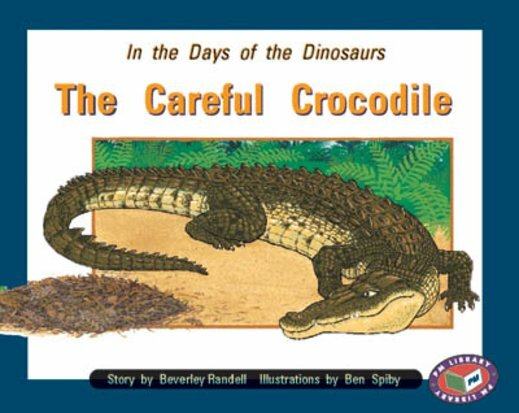 In the days of the dinosaurs lived a mother crocodile that had laid 40 eggs in a nest. She always tried to protect the eggs from danger so they would hatch.In the days of the dinosaurs lived a mother crocodile that had laid 40 eggs in a nest. She always tried to protect the eggs from danger so they would hatch.